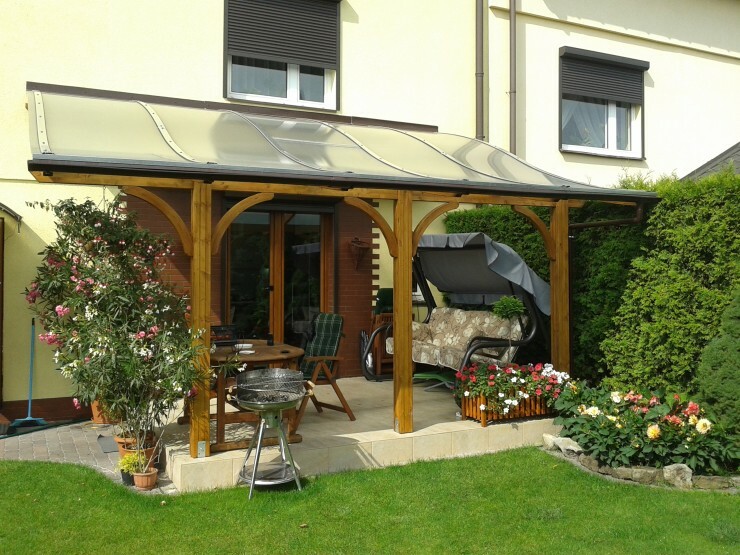 The S-Line Pergola is a beautiful traditional wooden pergola. It has been built to last manufactured from pressure treated FSC approved Northern Redwood and includes a 10 year anti-rot guarantee. 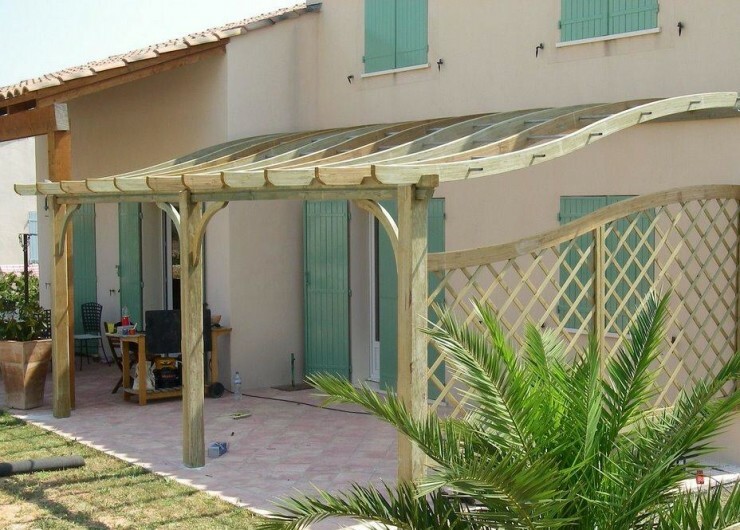 The S-Line pergola kit will enable you to create a wonderful shady retreat within your garden. Plants can be trained to climb over the roof rafters including Jasmine and Honeysuckle.